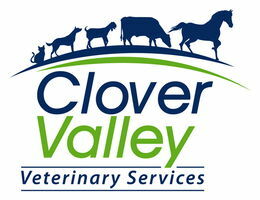 Through effective communication, respect and a fun, shared, learning environment, we continually strive as a team to provide compassionate, progressive, quality veterinary care. Practice effective communication with fellow employees, clients and other businesses. Utilize compassion in every aspect of our job, for all individuals and their pets. Pursue continuing education for both our clients and our own professional growth. Provide highest standard of quality medicine to all clients and their pets. Always have a team-oriented mindset to provide 360 degree care for our clients and patients.